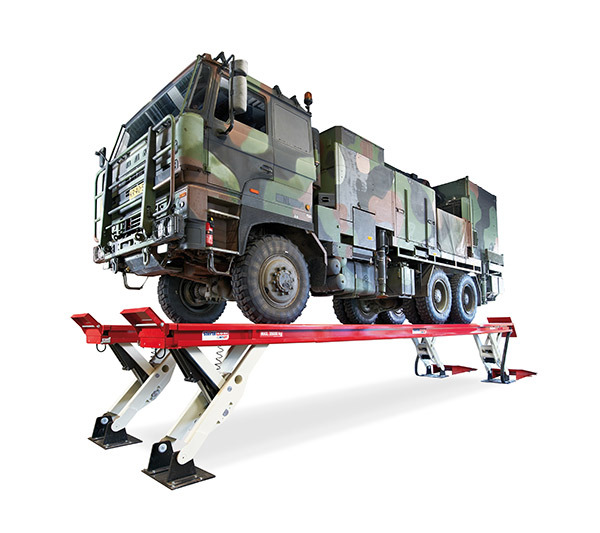 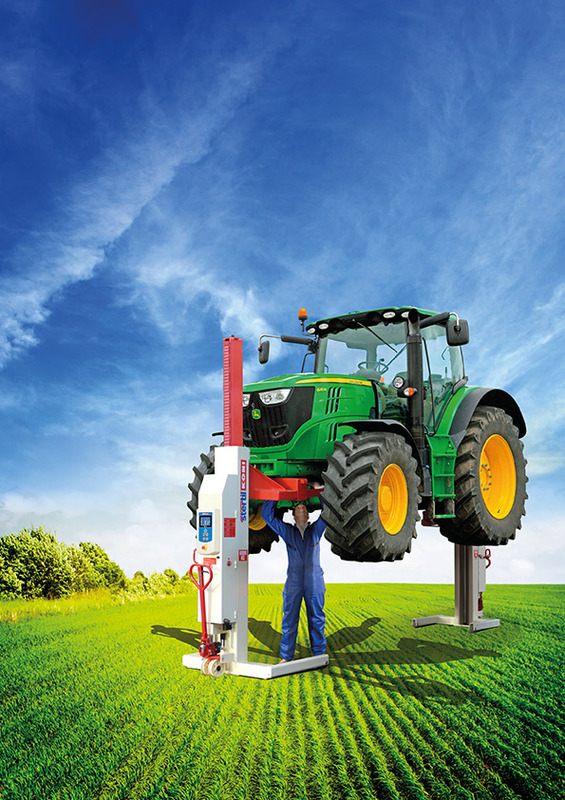 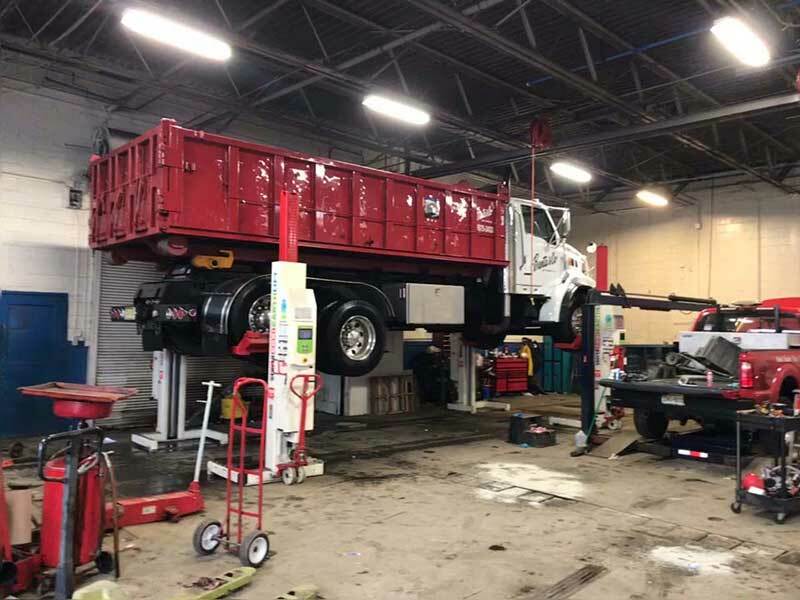 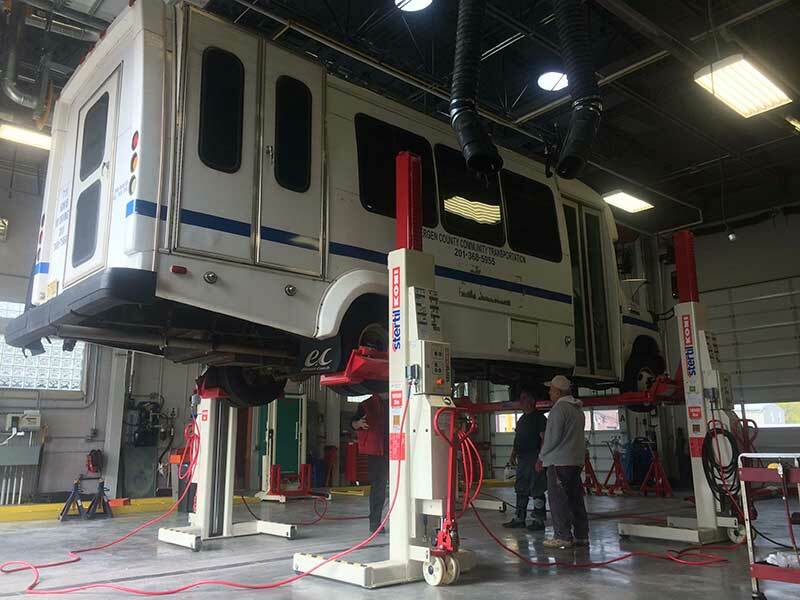 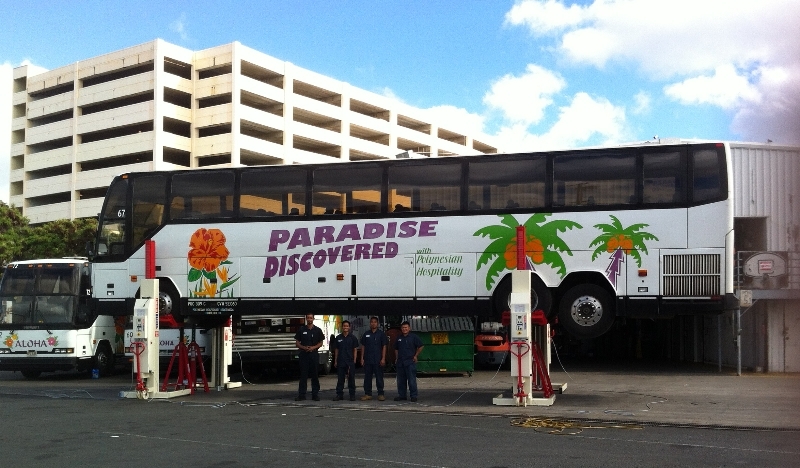 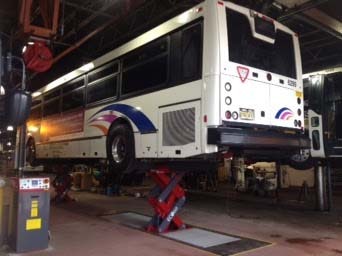 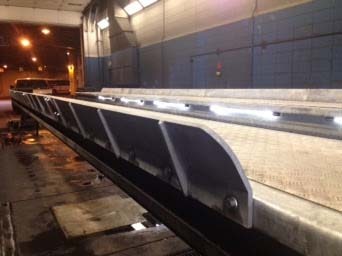 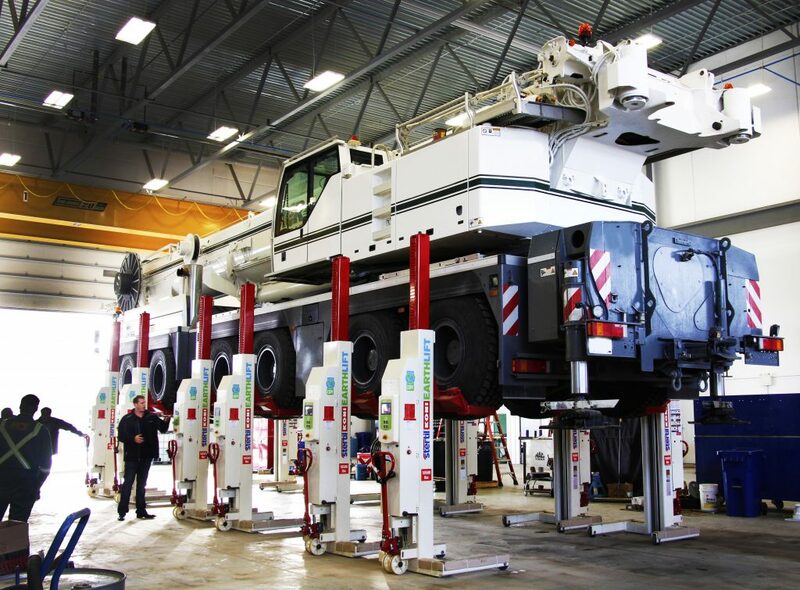 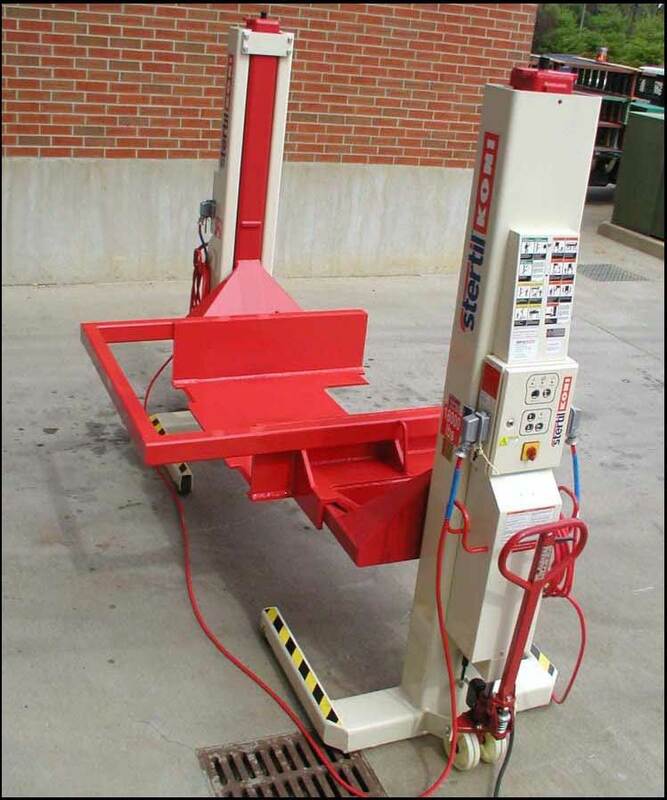 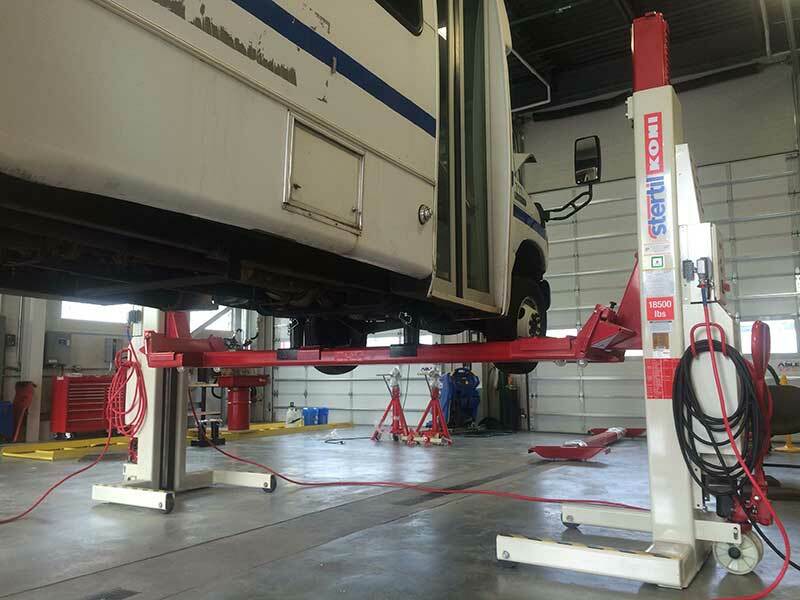 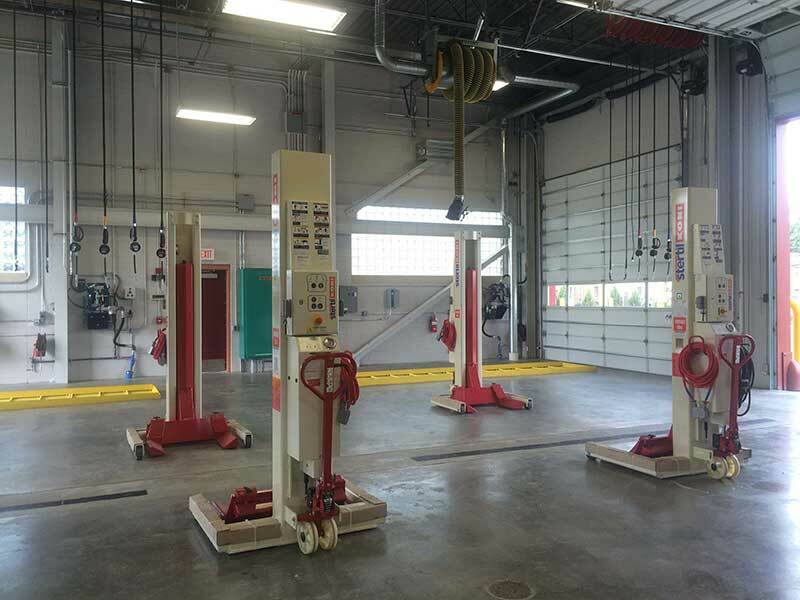 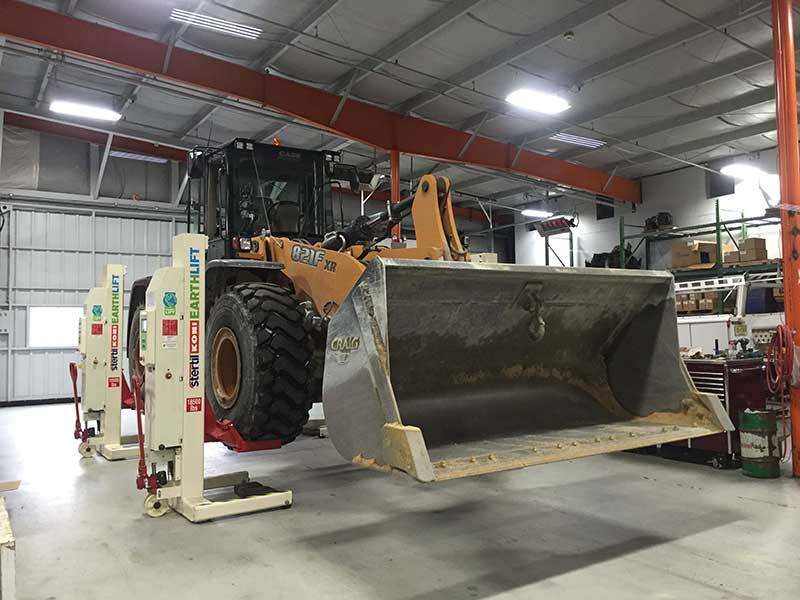 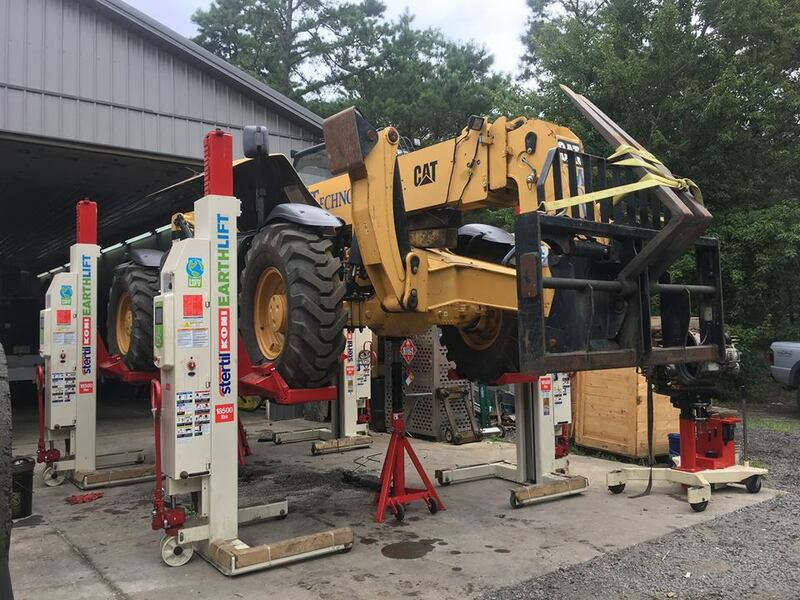 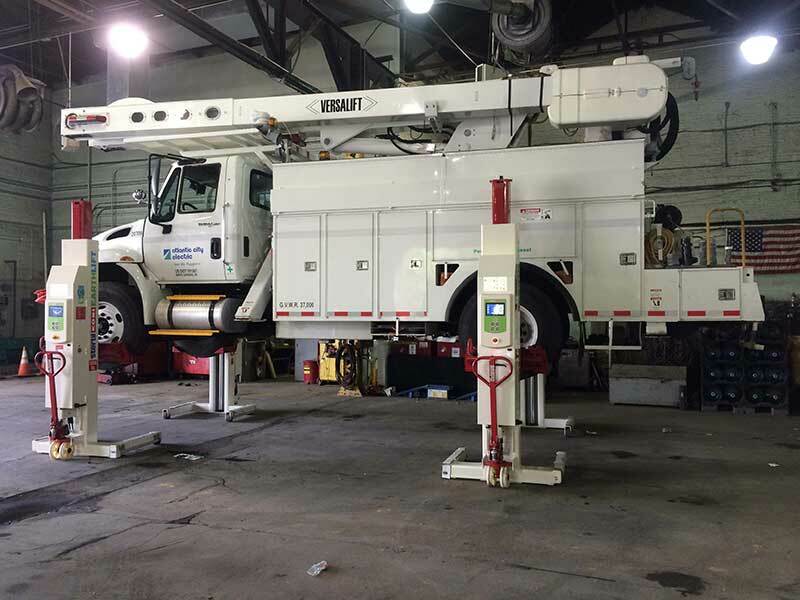 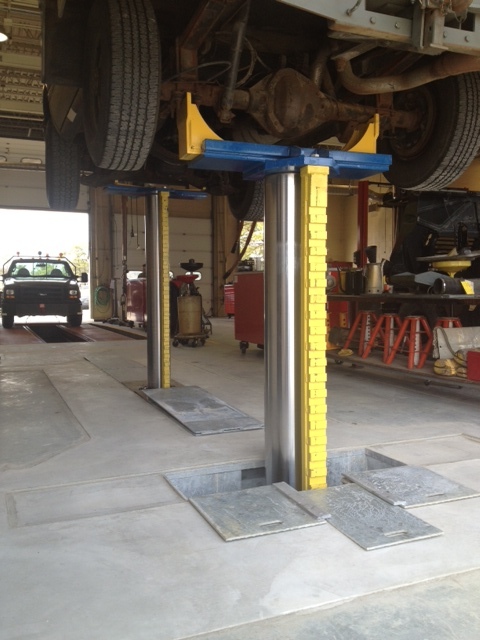 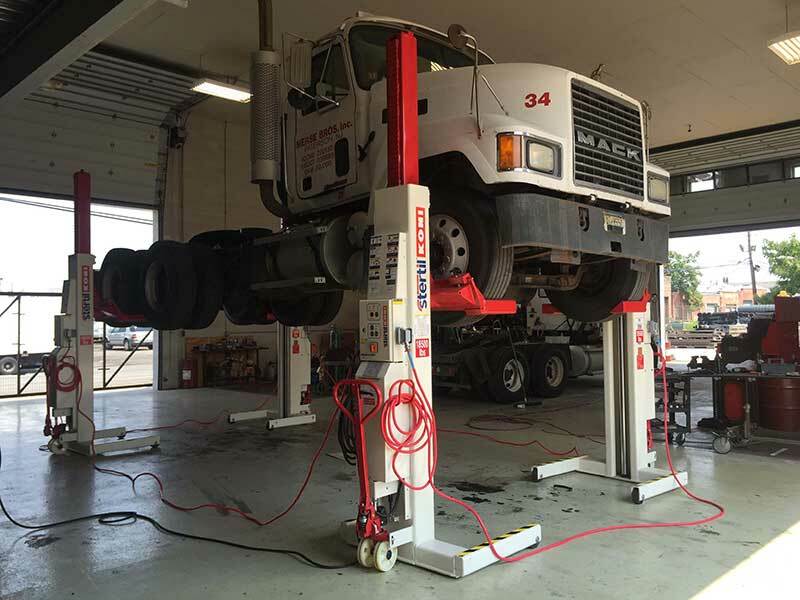 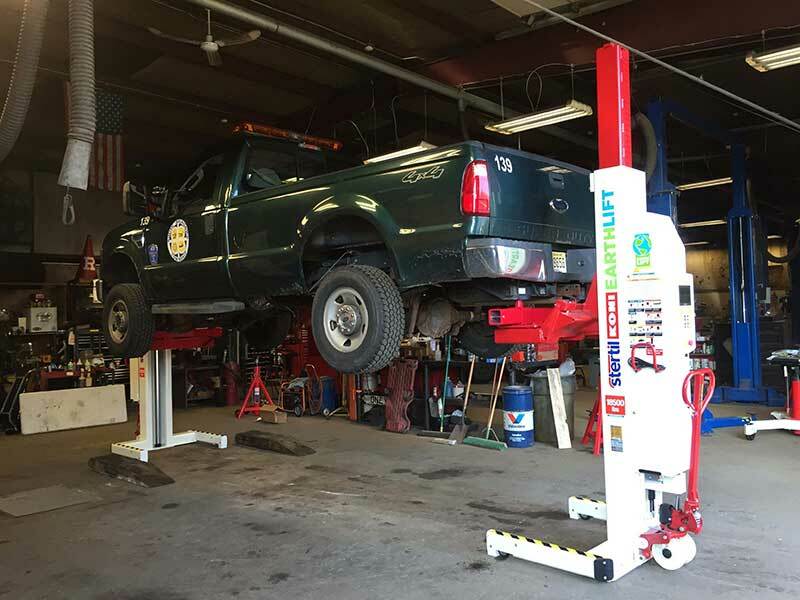 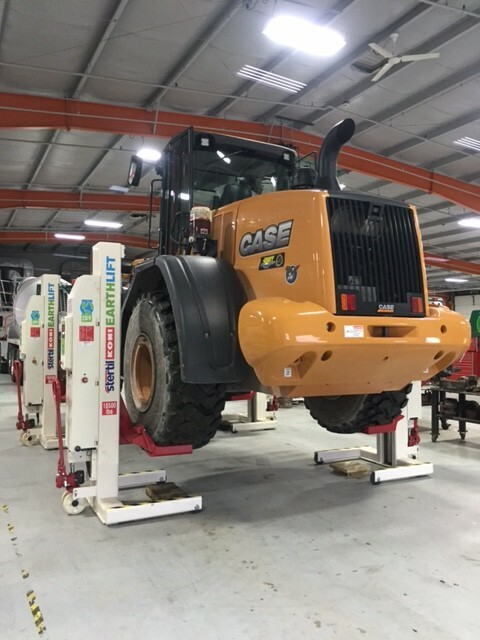 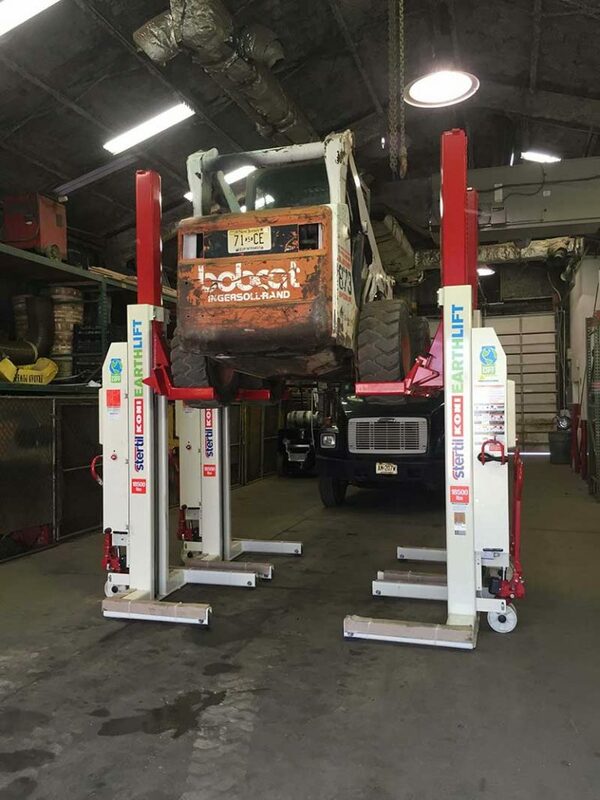 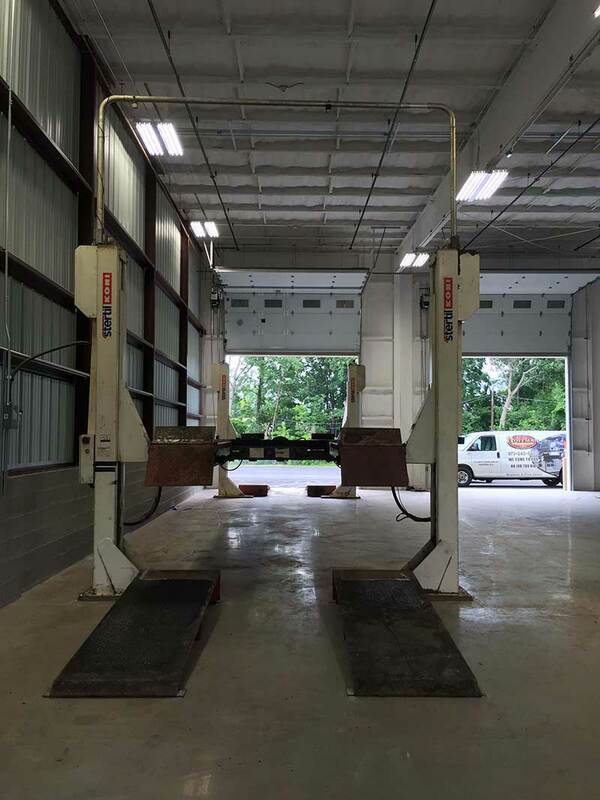 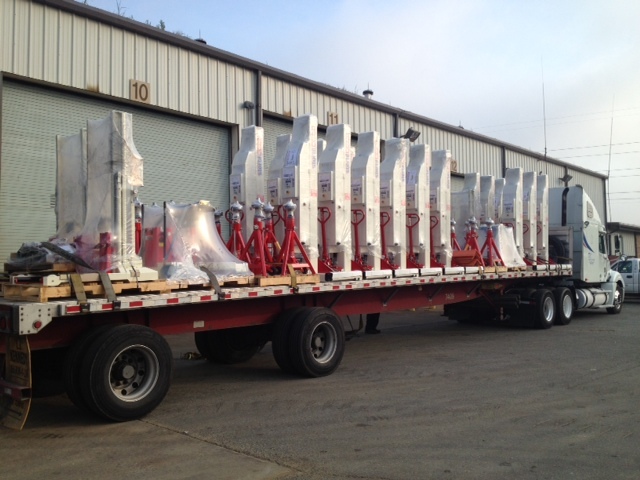 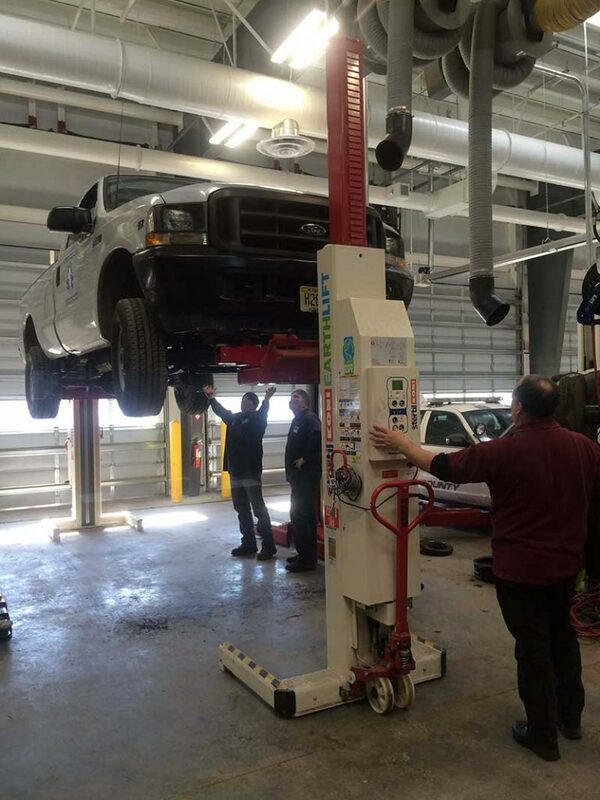 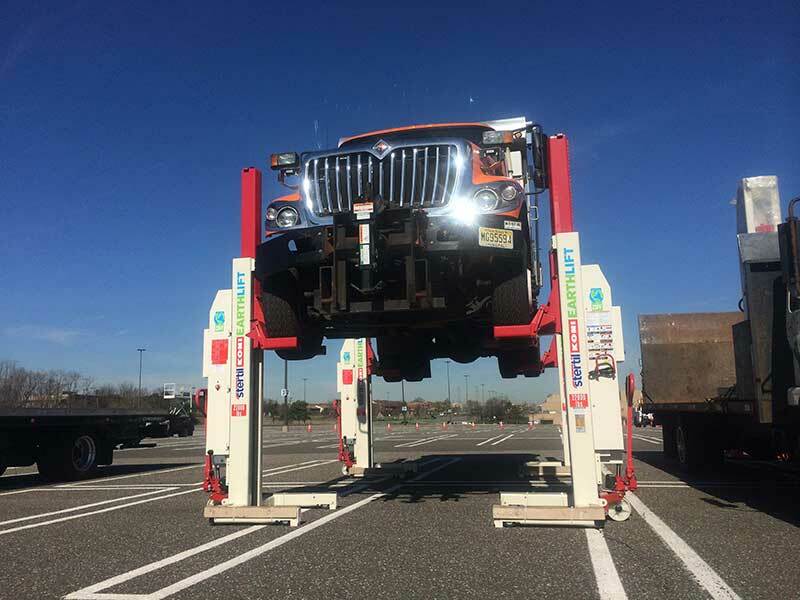 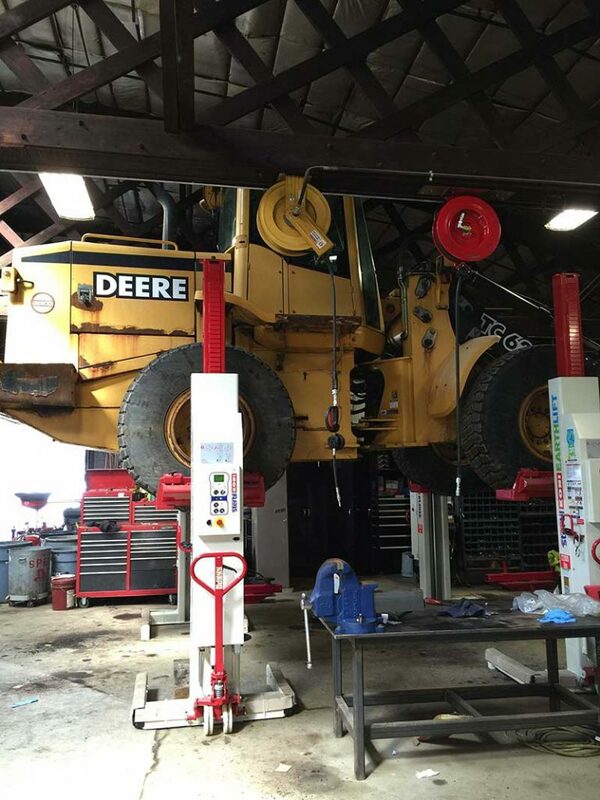 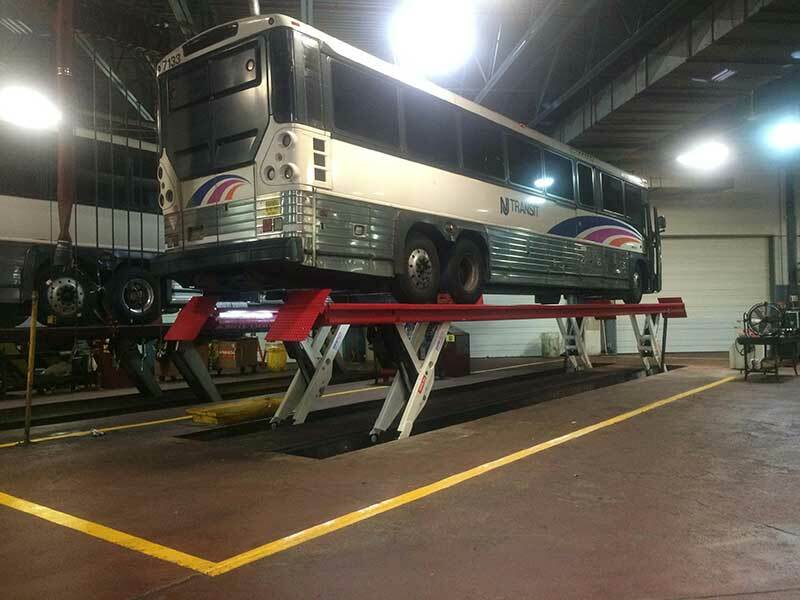 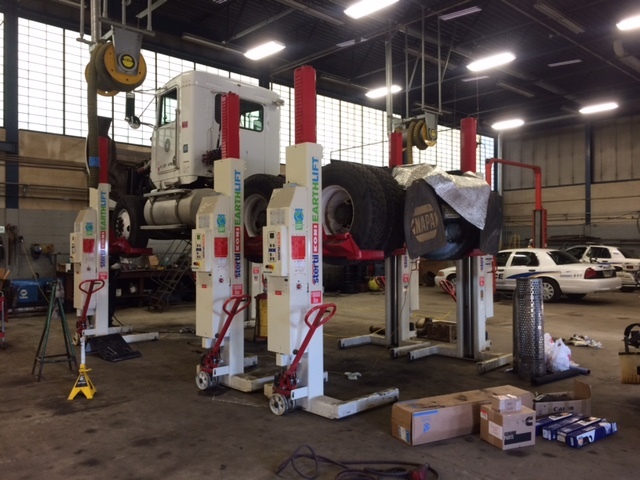 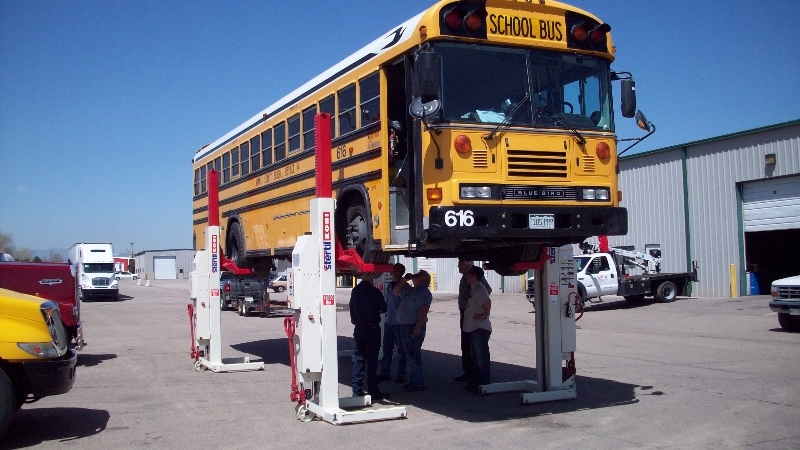 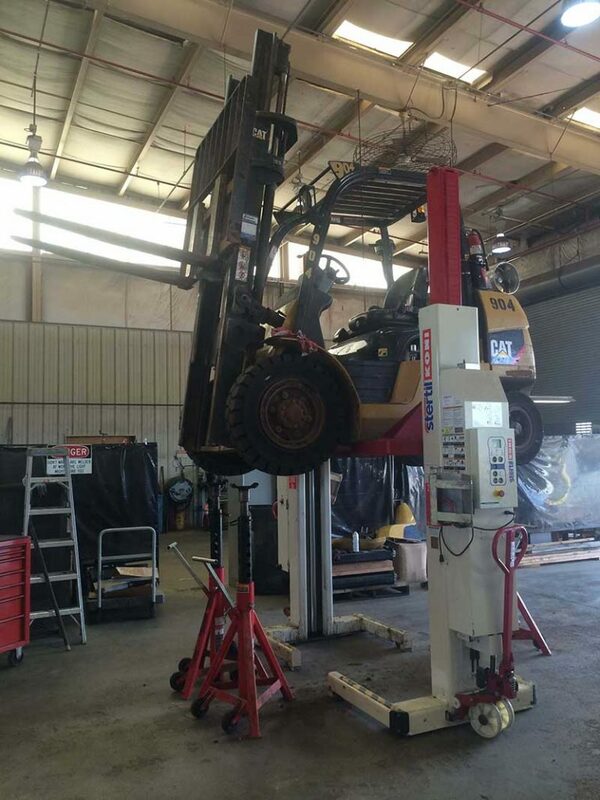 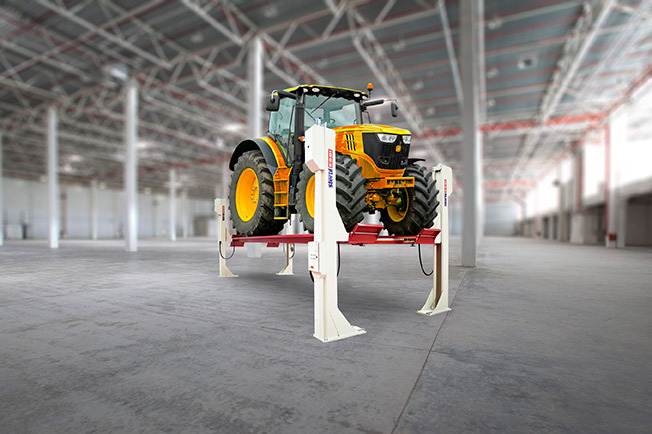 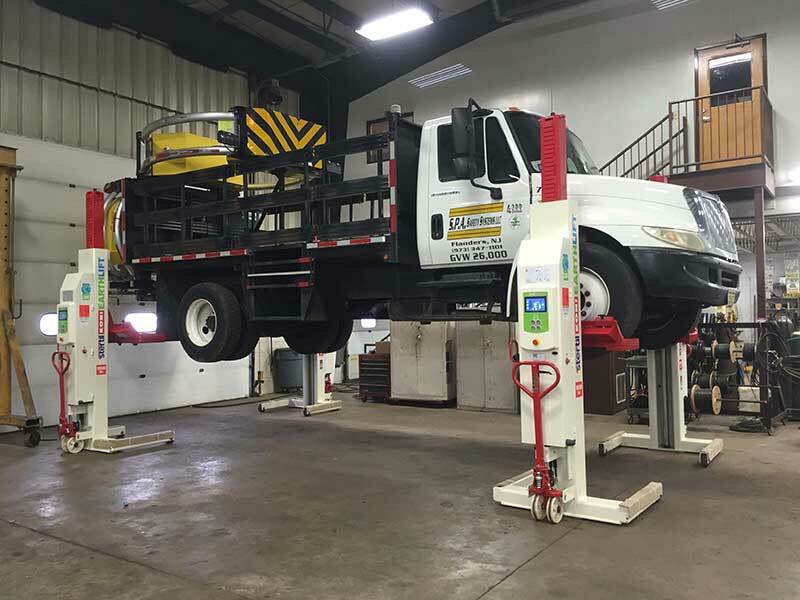 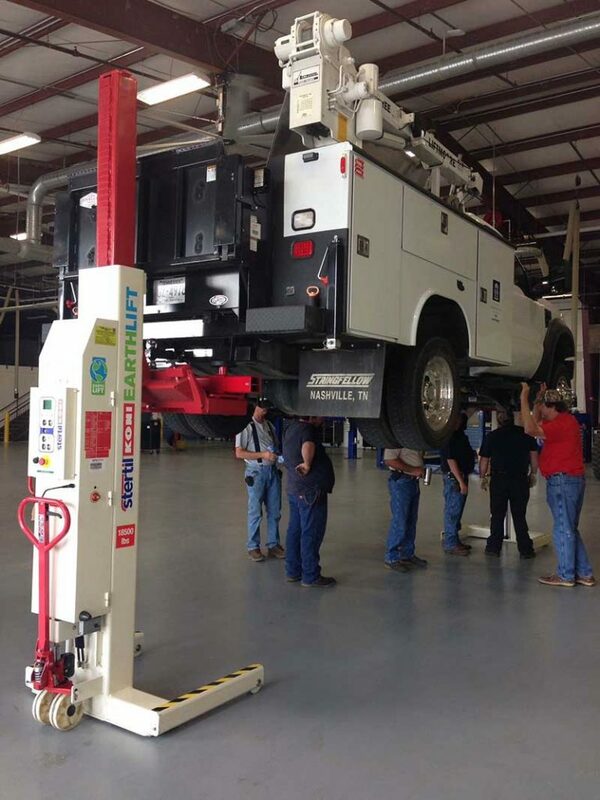 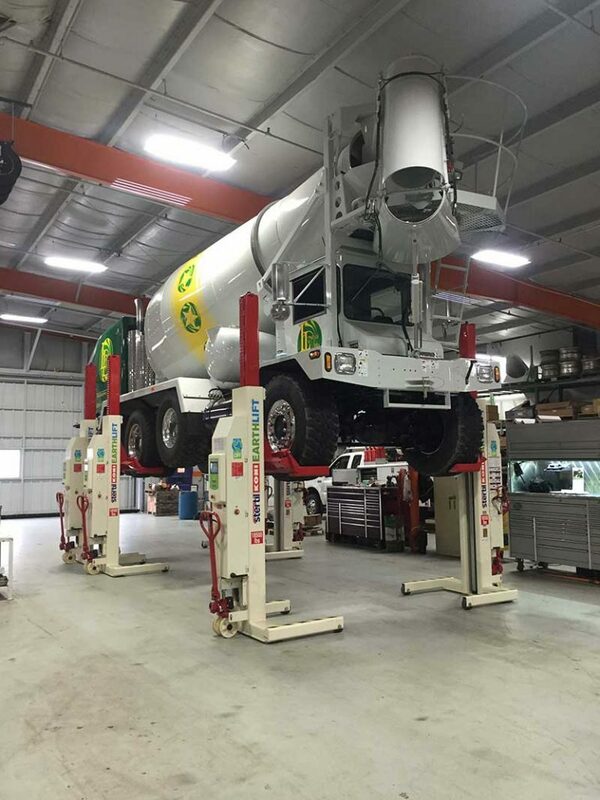 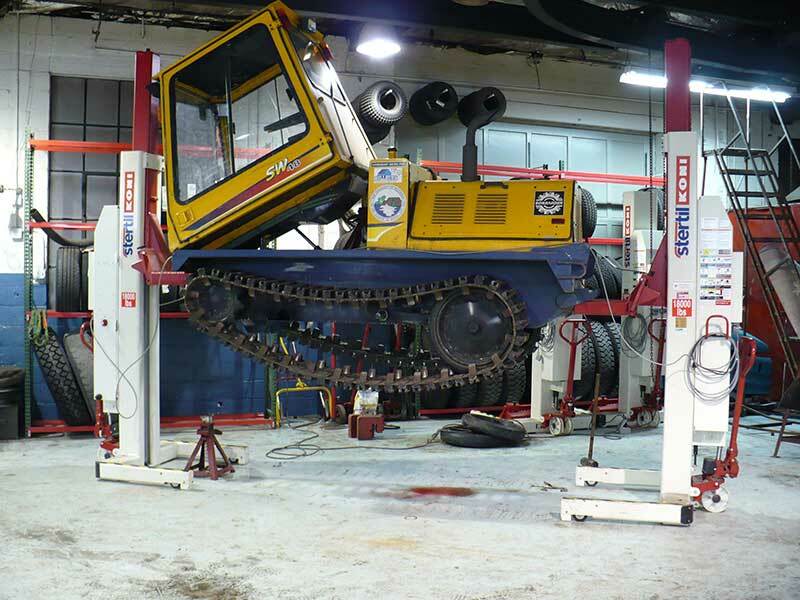 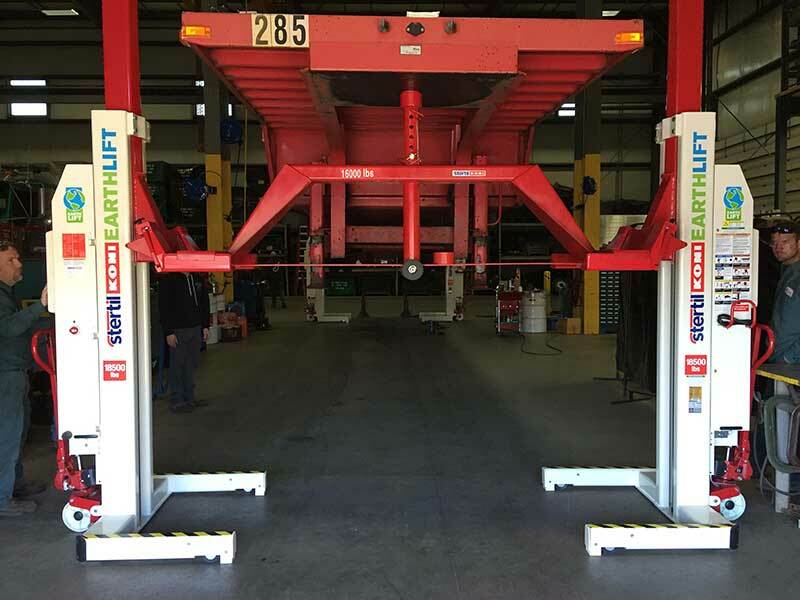 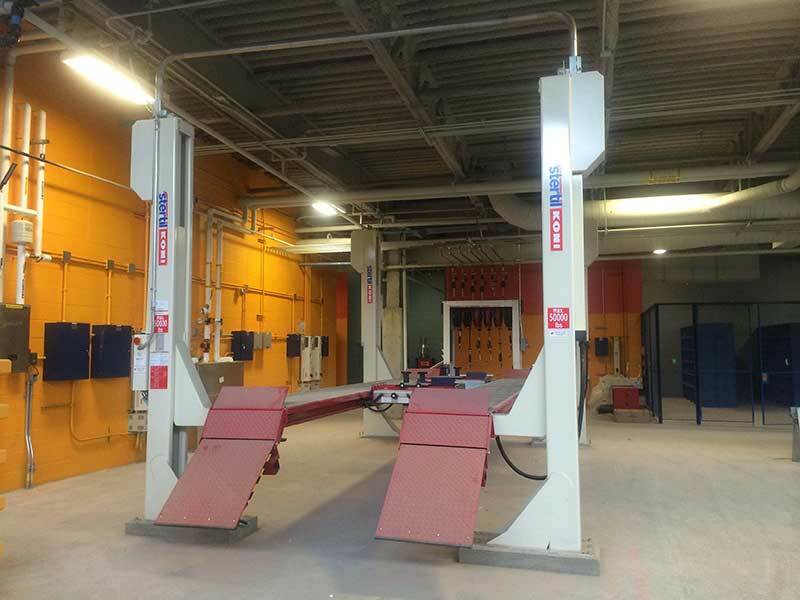 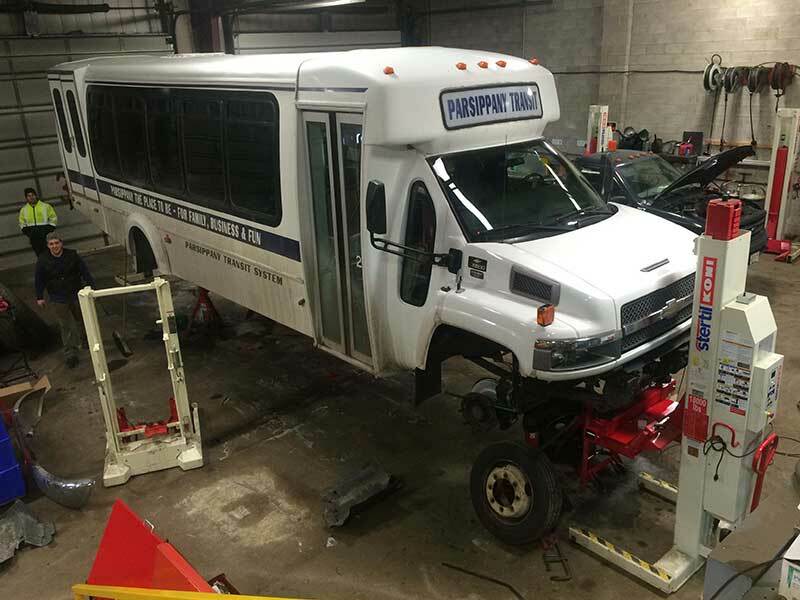 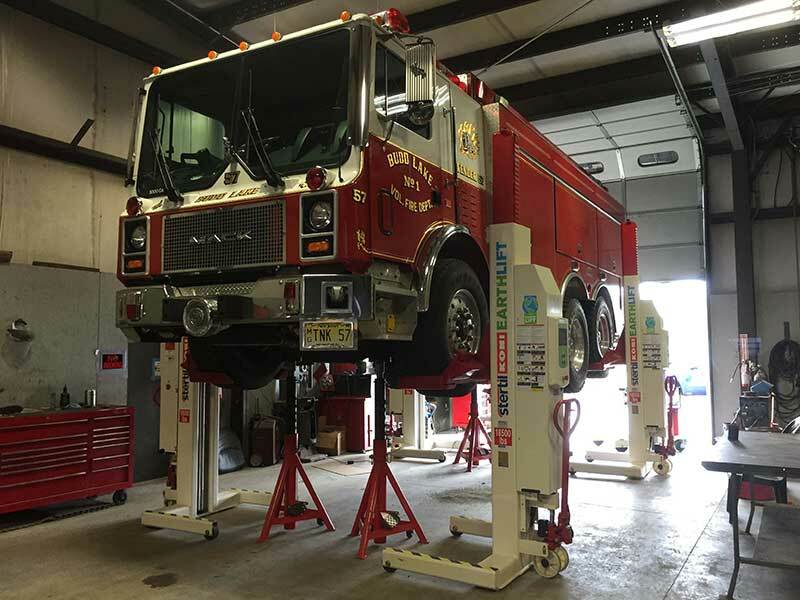 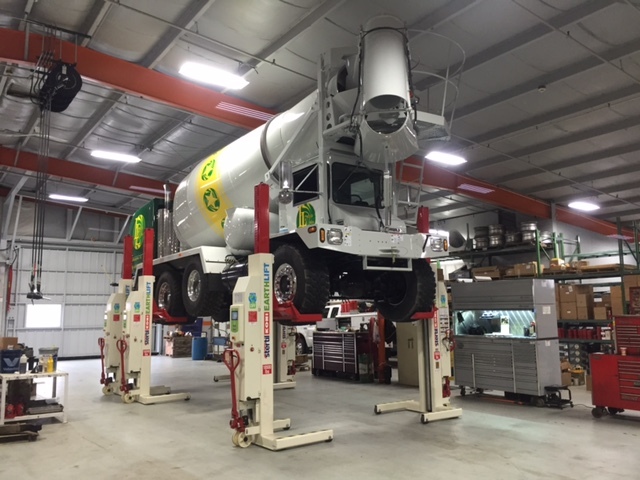 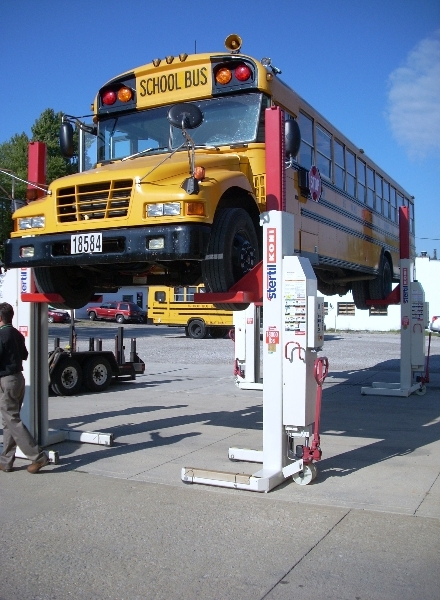 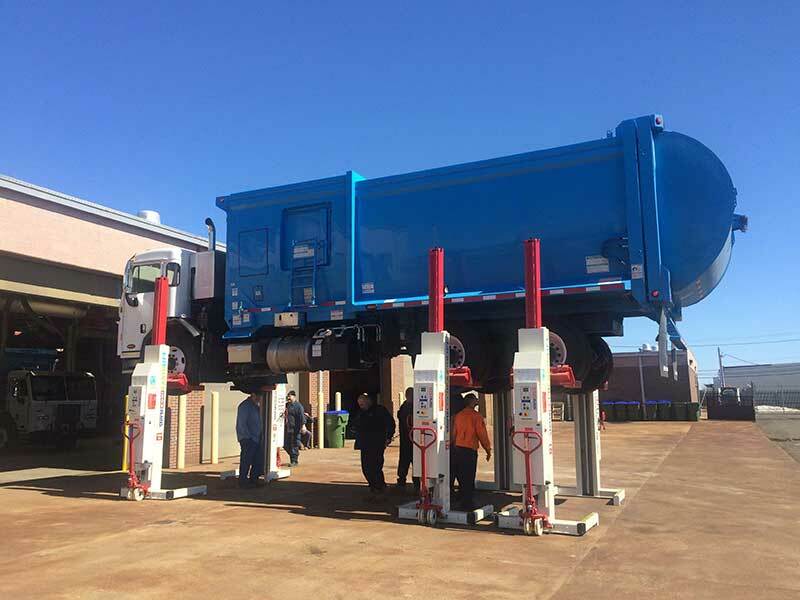 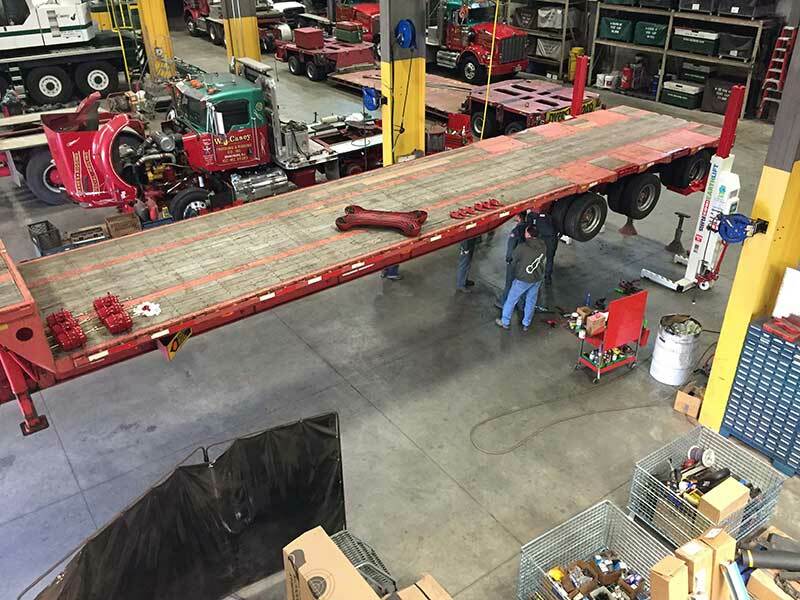 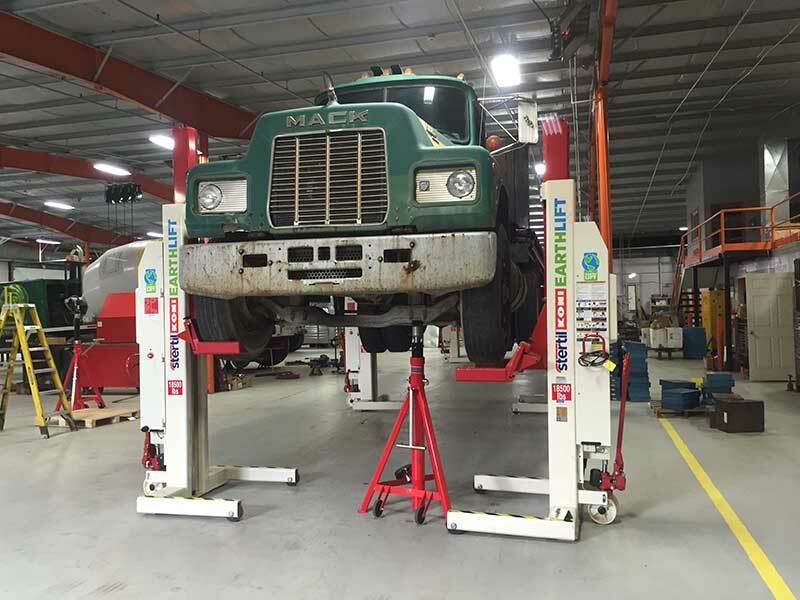 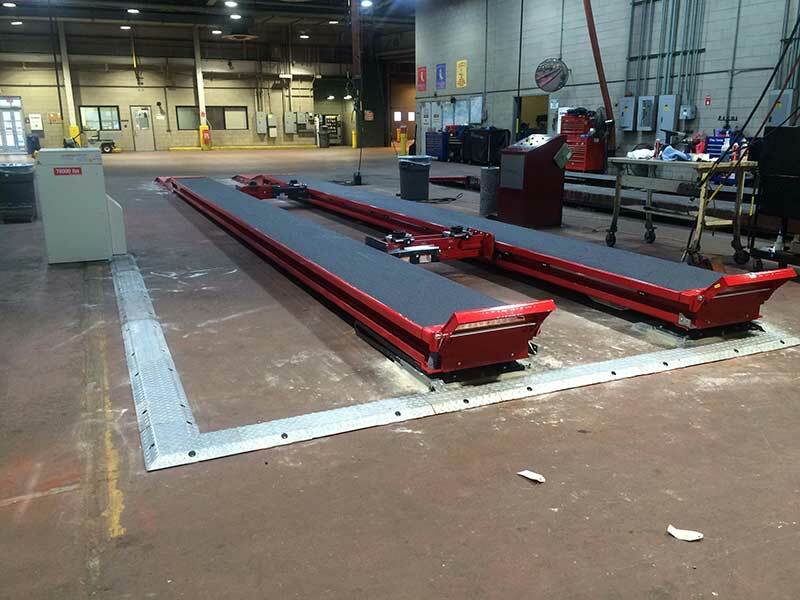 non scheduled lift breakdowns - Hoffman Services Inc. 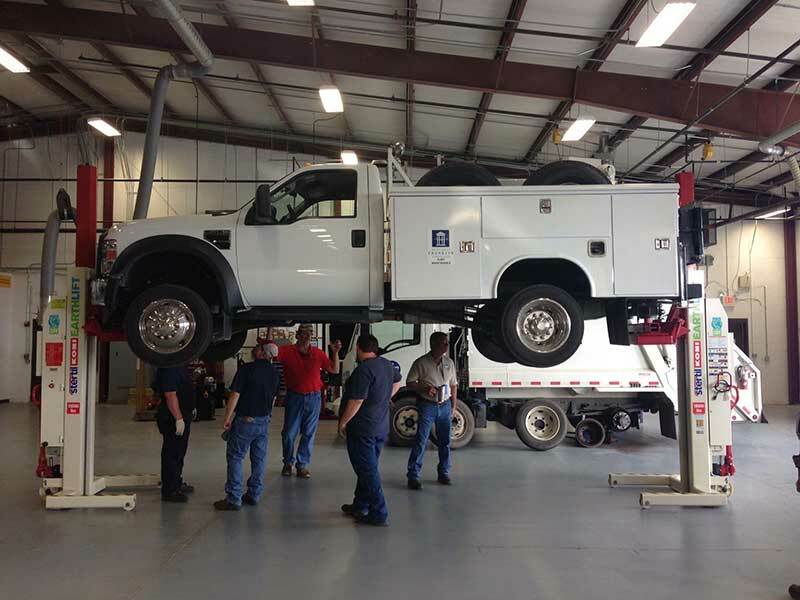 The Hoffman Services Emergency division is available 24/7 in case of breakdowns or other catastrophic events. 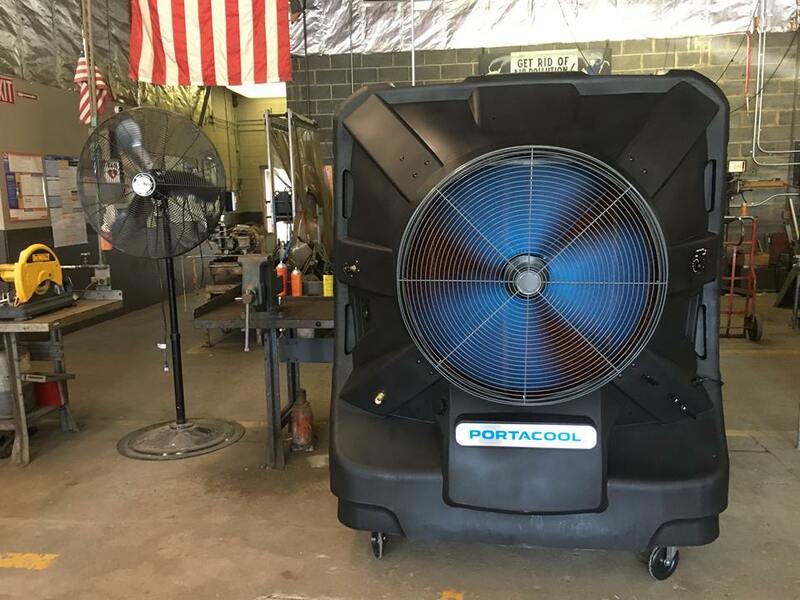 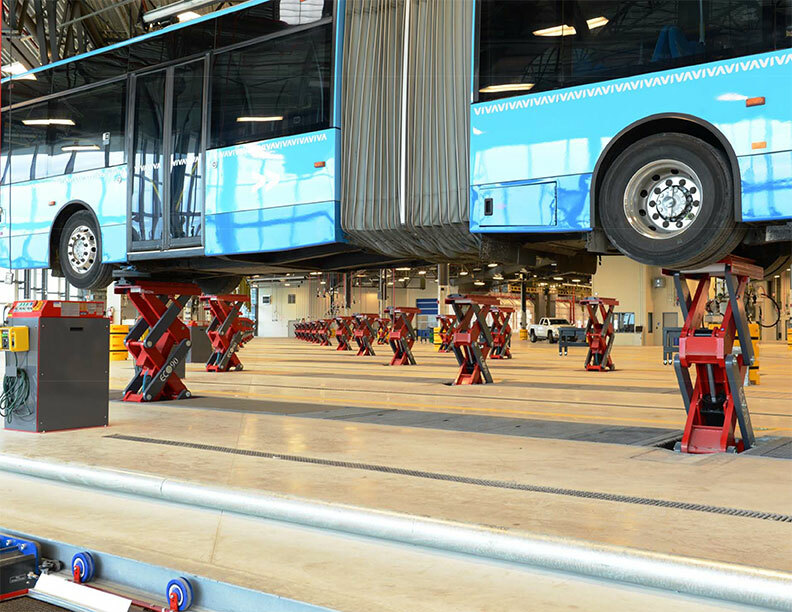 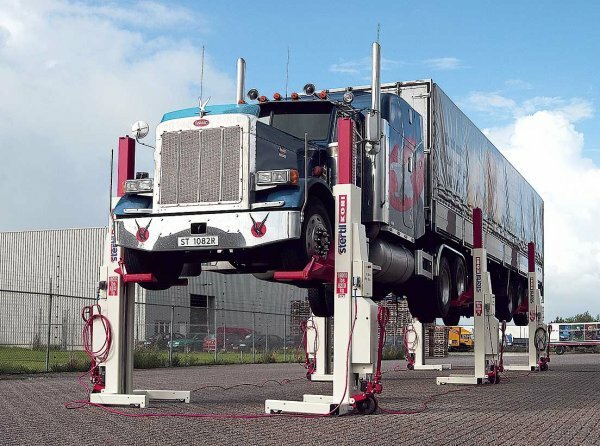 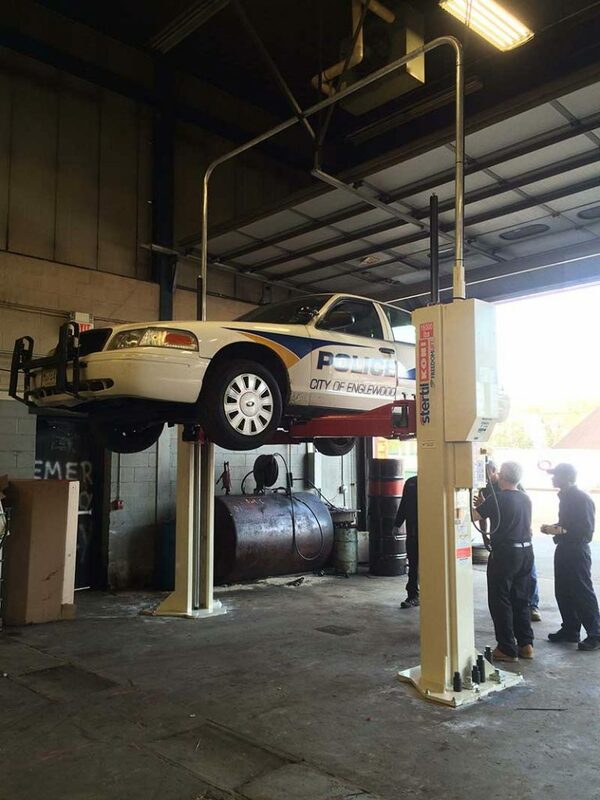 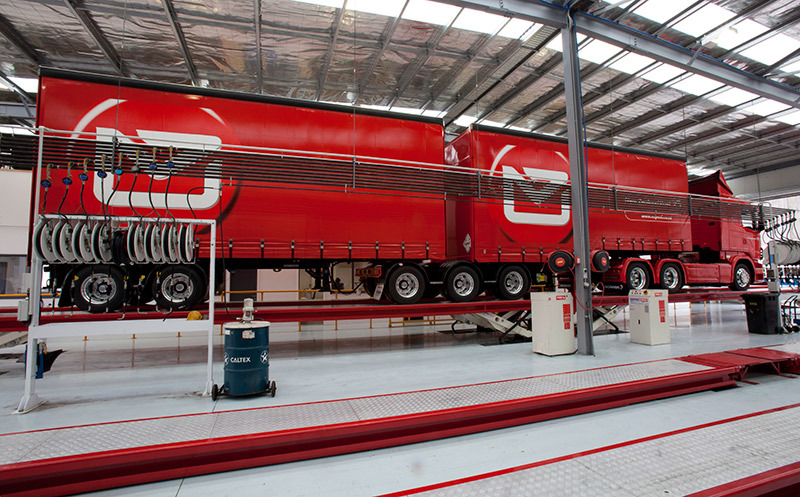 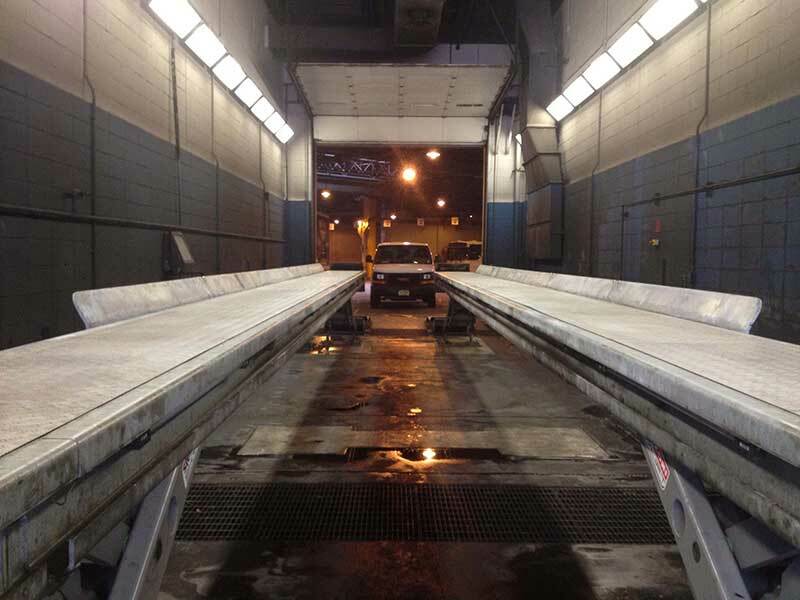 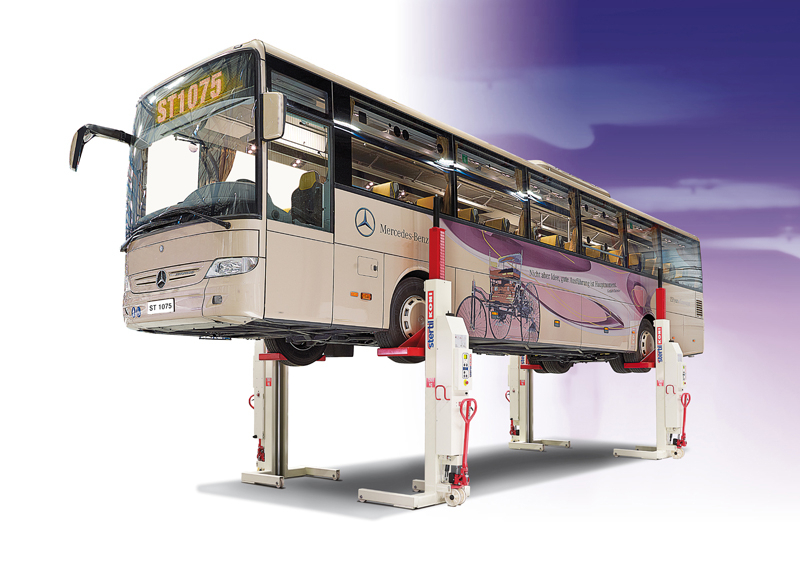 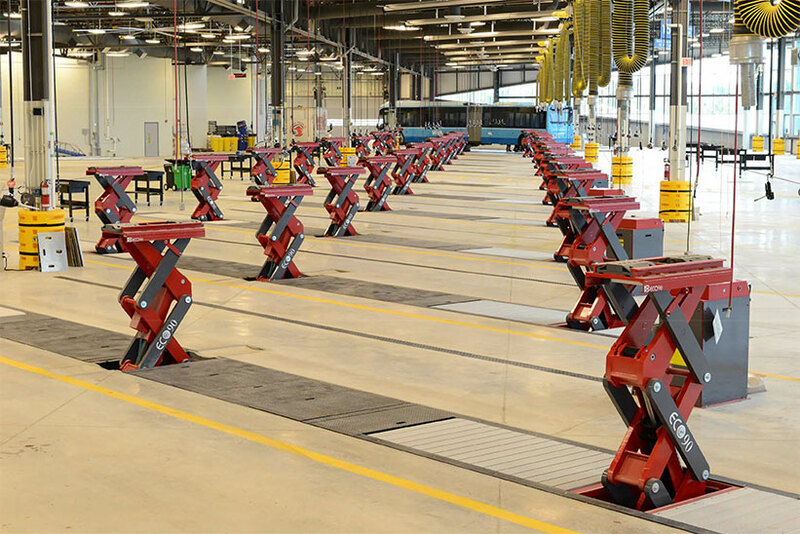 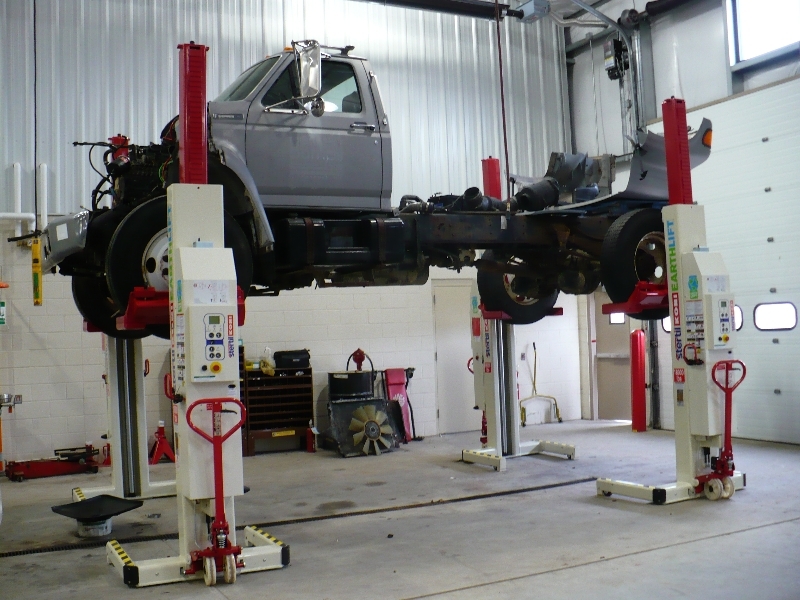 With our team of technicians available around the clock we offer you that additional peace of mind for your business. 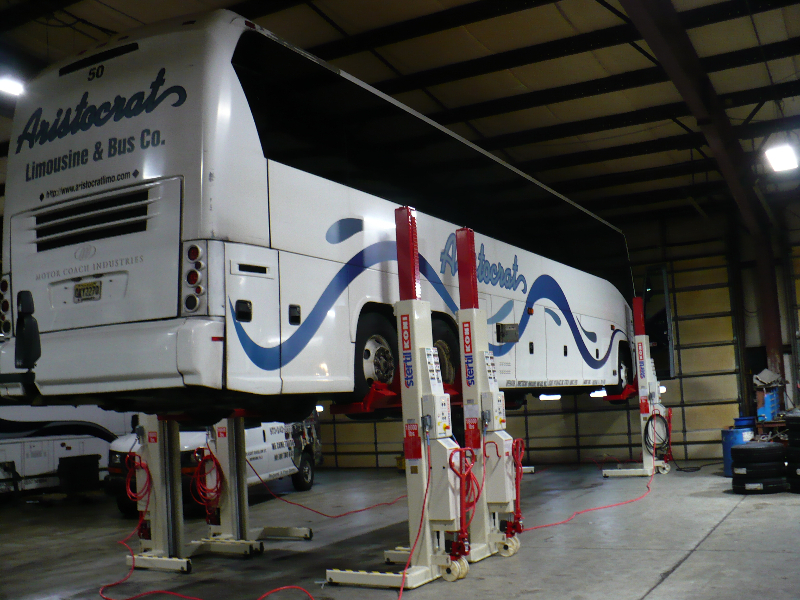 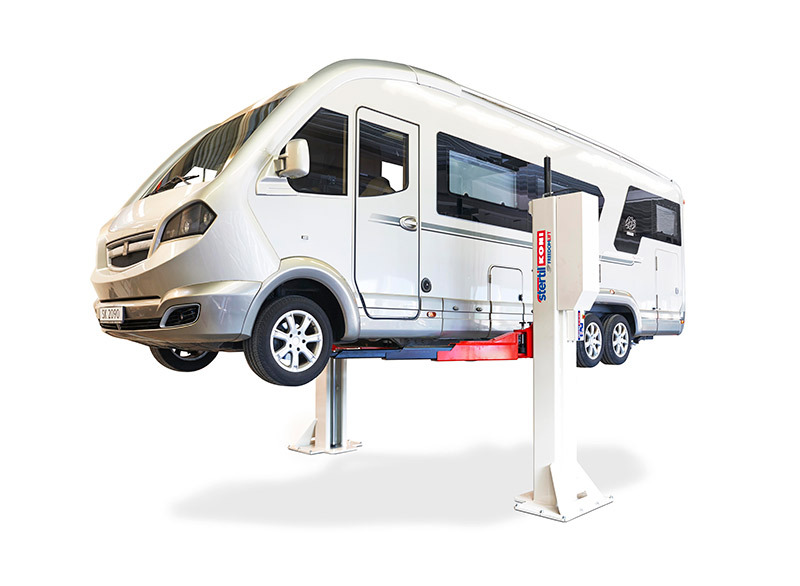 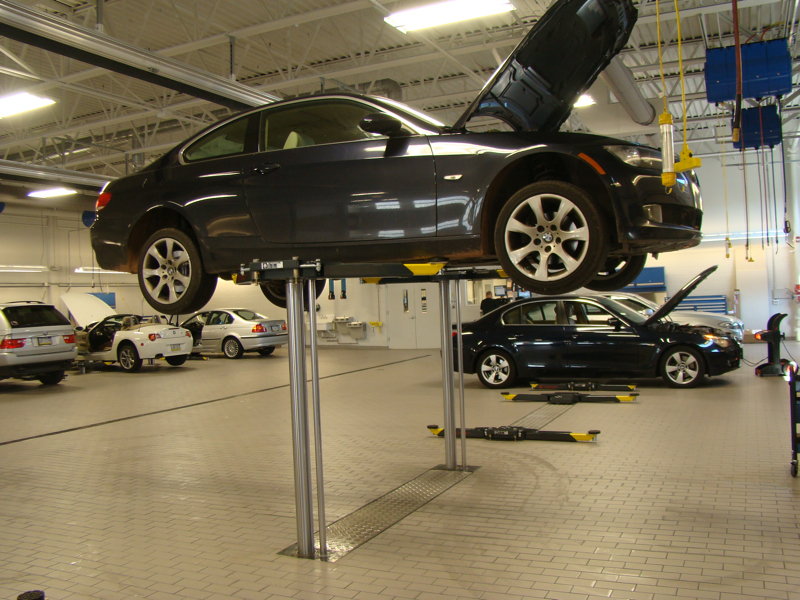 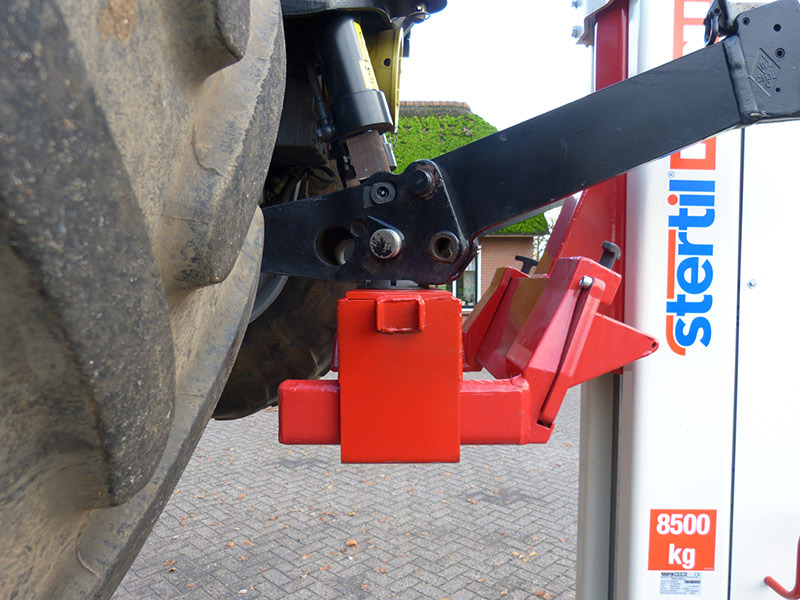 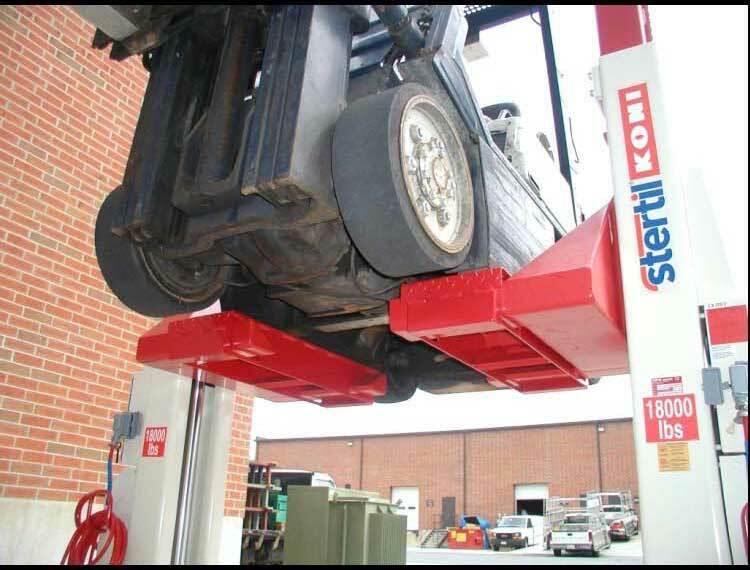 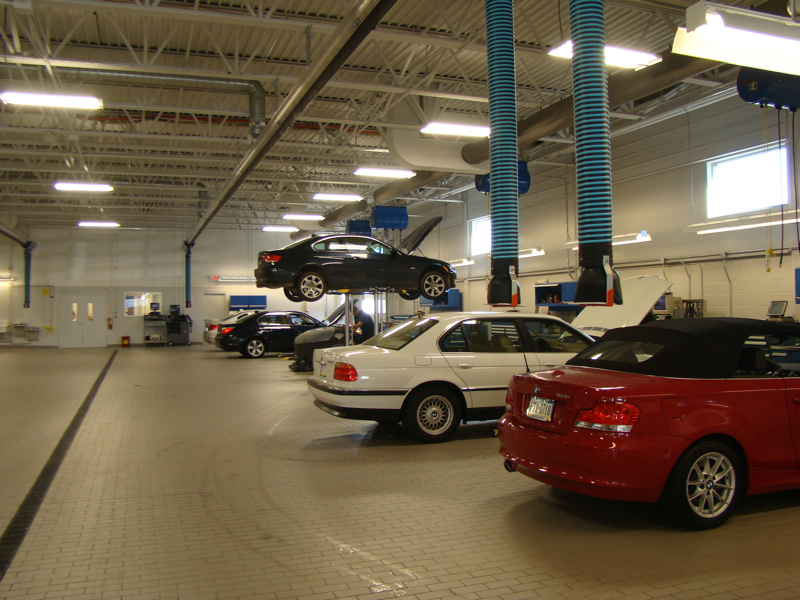 In addition to the availability of our technicians, parts and replacements are also available.